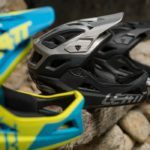 Leatt Corporation, a global developer, marketer and distributor of personal protective equipment for all forms of sports, and whose products include the flagship Leatt-Brace®, announced today the introduction of its new 2017 Bicycling Range, expanding its existing product portfolio of protection gear, backpacks and gloves to include all-new helmets and, for the first time, a line of cycling apparel designed for a wide group of mountain bike riders. 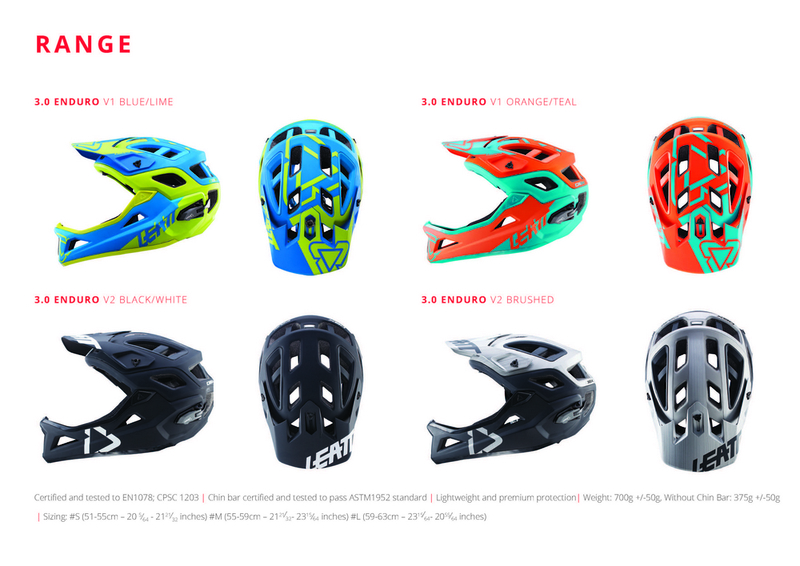 We believe that the new helmet technology incorporated in the 2017 Bicycling Range surpasses anything else on the market in terms of advanced design, comfort and protection. 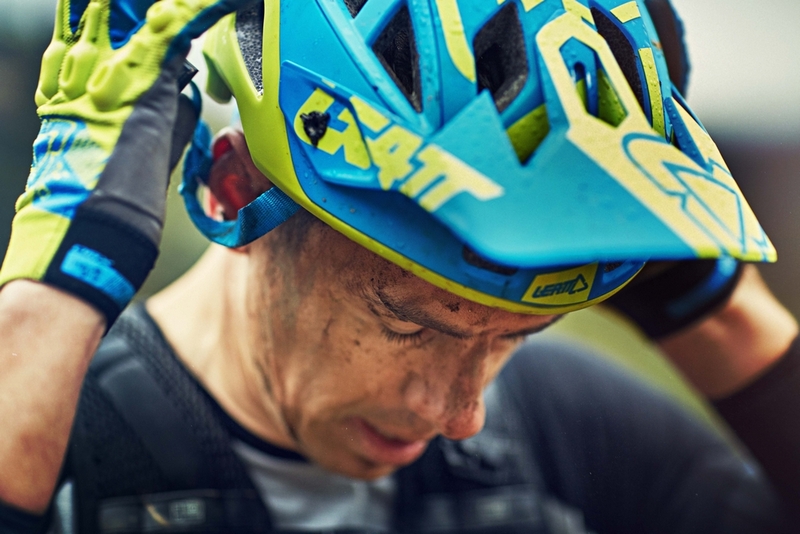 The new 2017 DBX Enduro and All-Mountain helmets incorporate ground-breaking 360° Turbine Technology set inside the helmet and made of 3D molded Armourgel® which stiffens on impact. The turbines deform to absorb both vertical and rotational impact forces during a fall. 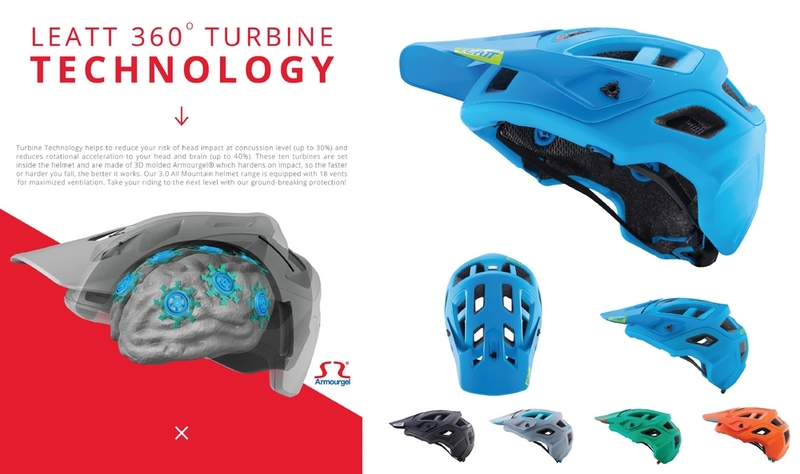 This technology reduces up to 30% of head impact at concussion level, up to 40% of rotational acceleration to the head and brain, and improves multiple-impact protection. 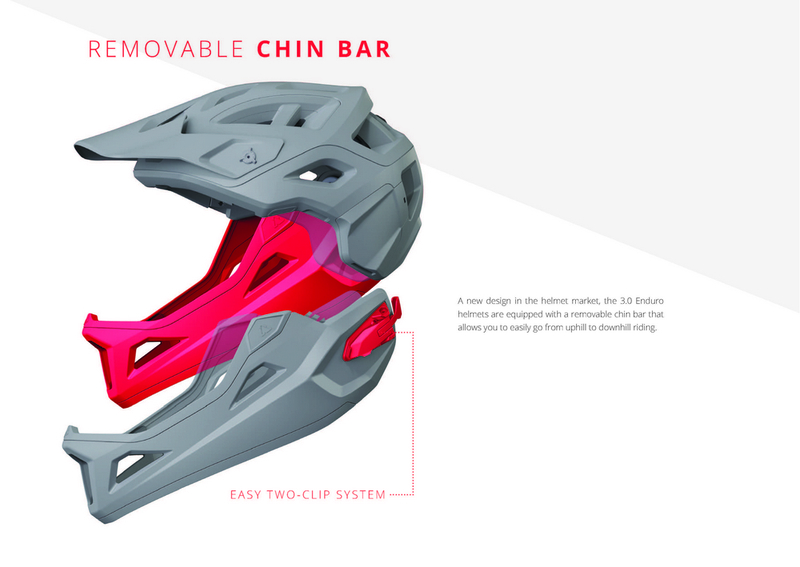 Two models of the DBX 3.0 helmet are available, an All-Mountain half shell and an Enduro version with a removable chin bar that allows riders to easily go from uphill to downhill riding in two clicks. The helmets are further equipped with 18 ventilation vents, a magnetic Fidlock® buckle, easy custom fitting with the turn of a dial, and an adjustable breakaway visor. 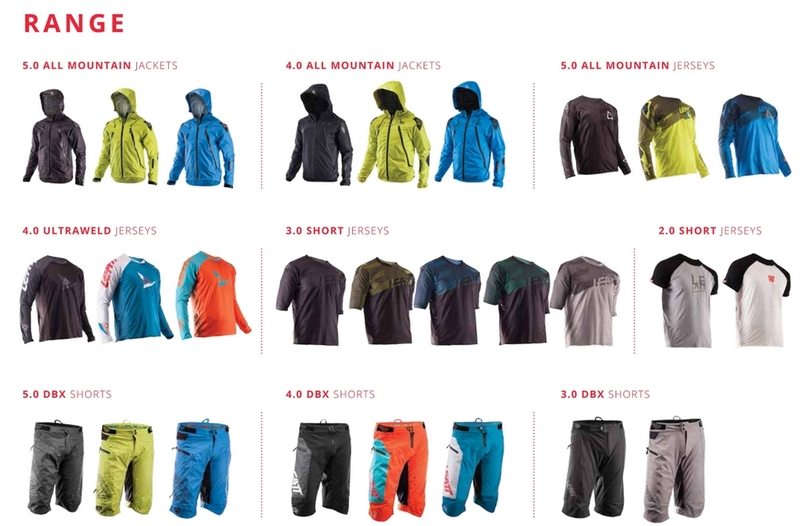 Leatt’s 2017 technical apparel line features various styles, including four styles of jerseys, three styles of shorts and two styles of jackets covering a wide range of price points. 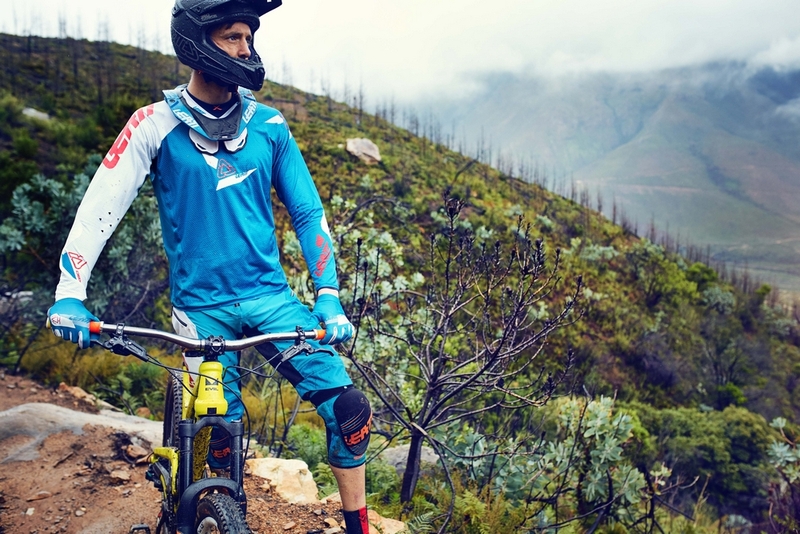 The 5.0 All Mountain Jersey range includes features such as tape-bonded seams maximum comfort, quick dry Miharo material, neck collar designed for use with and without a neck brace, silicone inside the jersey designed to grip the wearer’s shorts and zipper pockets with microfiber goggle wiper. 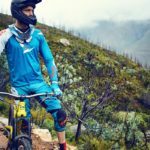 Leatt shorts have a strong 3D pre-curved fit, cycling specific seamless crotch, and are also available in waterproof hard-shell versions. 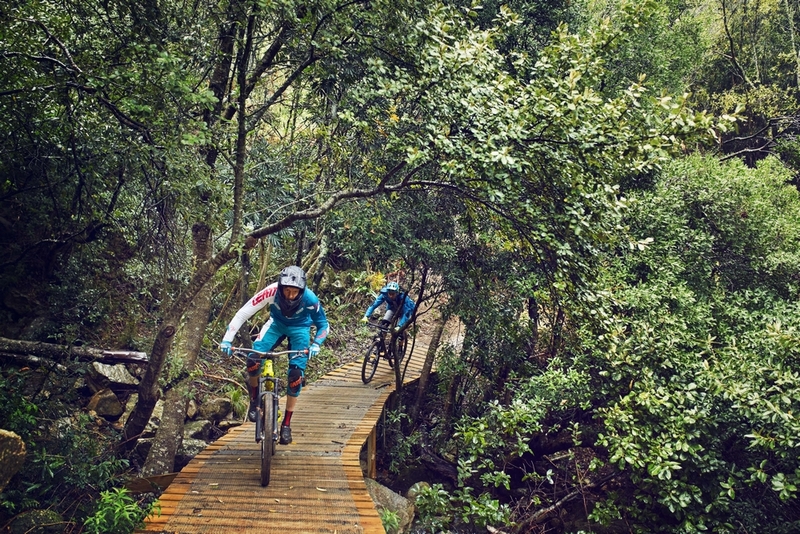 The new hard- and soft-shell jackets utilize tech-fabrics developed by Leatt, all constructed to be used with and without a neck brace. The existing gloves and backpack collection has also been expanded for 2017. 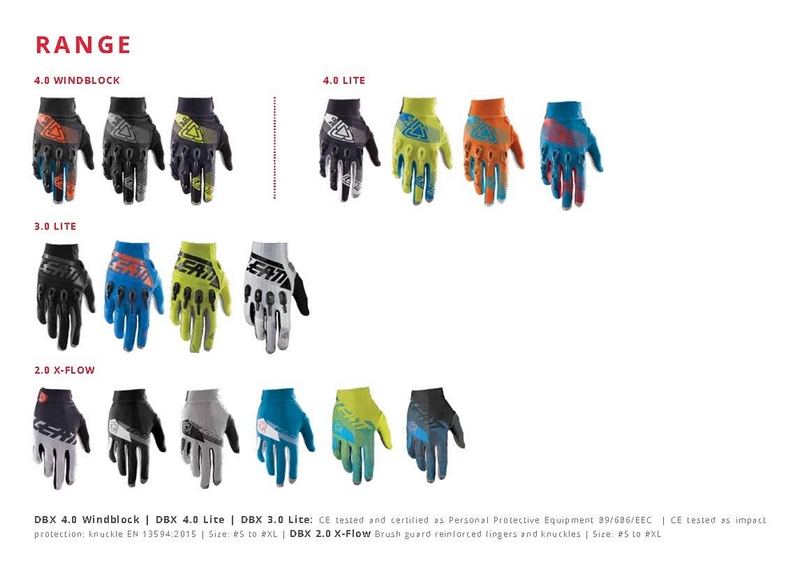 Overall four glove styles offer different levels of protection, utilizing over-injected Armourgel® panels. Unique to all of them is a Nanogrip® palm made of fibers that are 7,500 thinner than human hair. 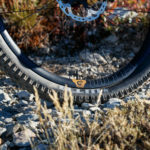 Nanogrip® is very breathable and robust like a kevlar-blend and eliminates the need for rubber prints, as it grips well, even when soaking wet. 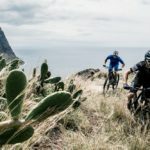 An all-new Hydration Cargo 3.0 DBX backpack offers ten liters of storage room, an additional three liters’ bladder, a CE Level 2 back protector, and Leatt’s unique chest harness system for a solid fit. 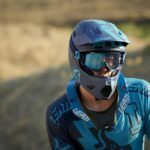 Leatt® Corporation develops personal protective equipment and ancillary products for all forms of sports, especially action sports. 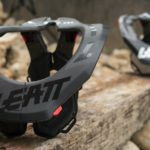 The Leatt-Brace® is an award-winning neck brace system considered the gold standard for neck protection for anyone wearing a crash helmet as a form of protection. 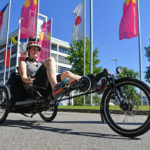 It was designed for participants in action sports or riding motorcycles, bicycles, mountain bicycles, all-terrain vehicles, snowmobiles and other vehicles. 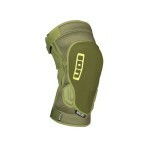 For more information, visit: leatt.com. 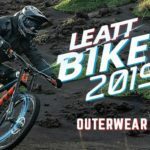 Follow Leatt® on Facebook, Instagram and Twitter.